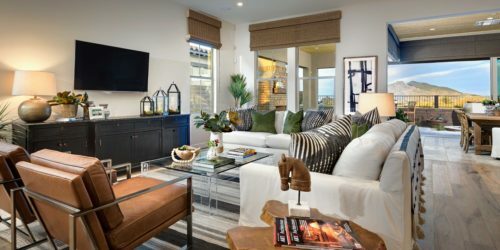 UPDATE: As of December 2018, we are 100% SOLD OUT! 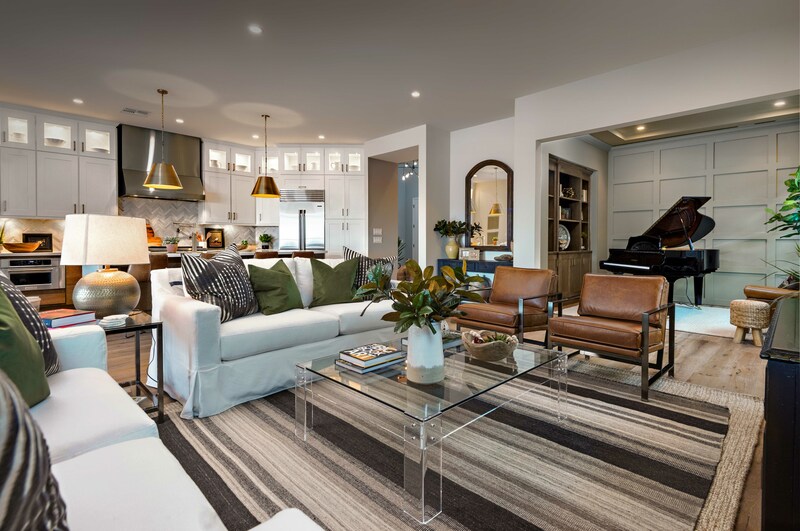 Exceptional detached homes starting from the high $400s. 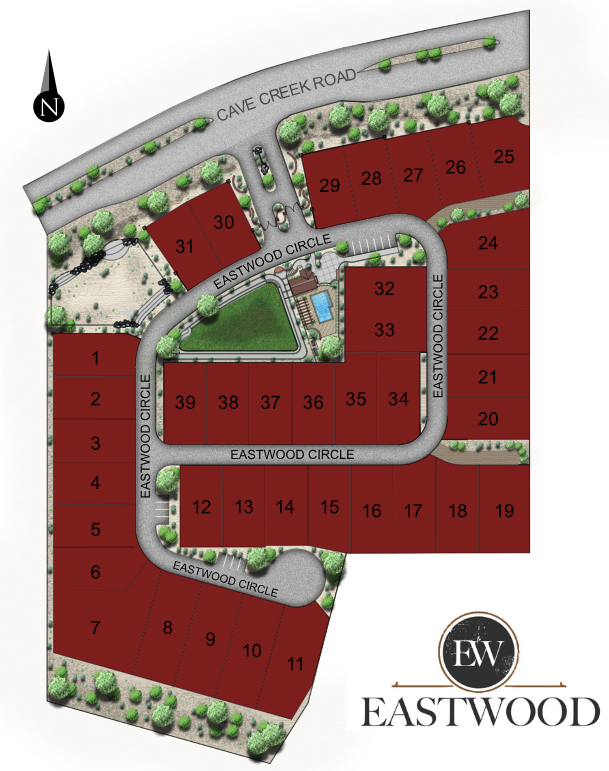 Beautiful intimate gated community of 39 single level detached homes with 4 floorplans to choose from. 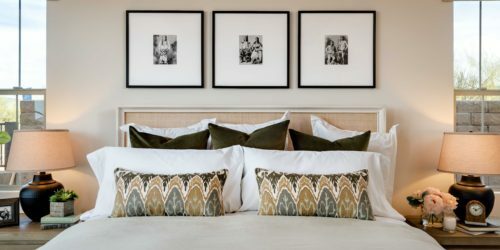 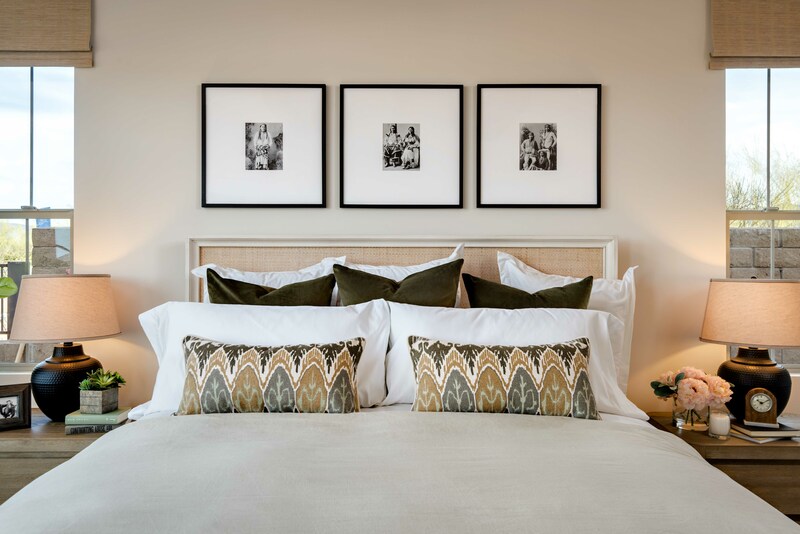 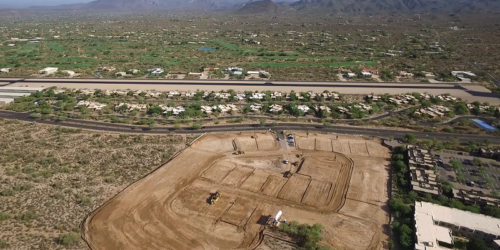 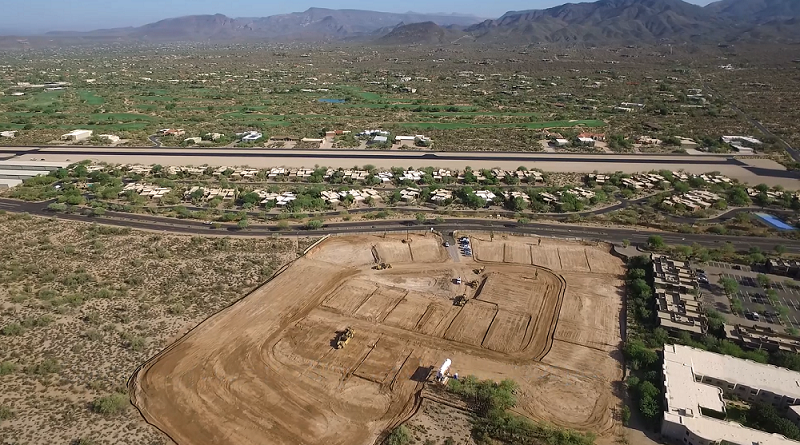 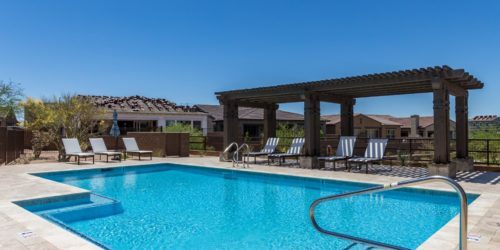 Luxurious amenities including sweeping desert views, heated pool and landscape maintenance included. 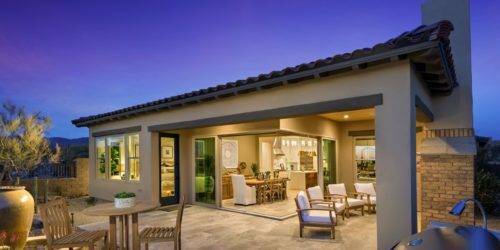 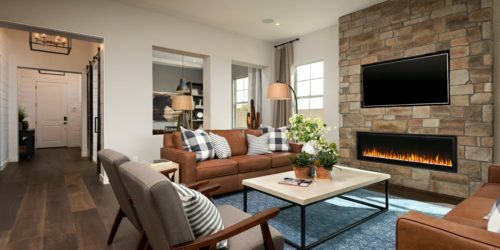 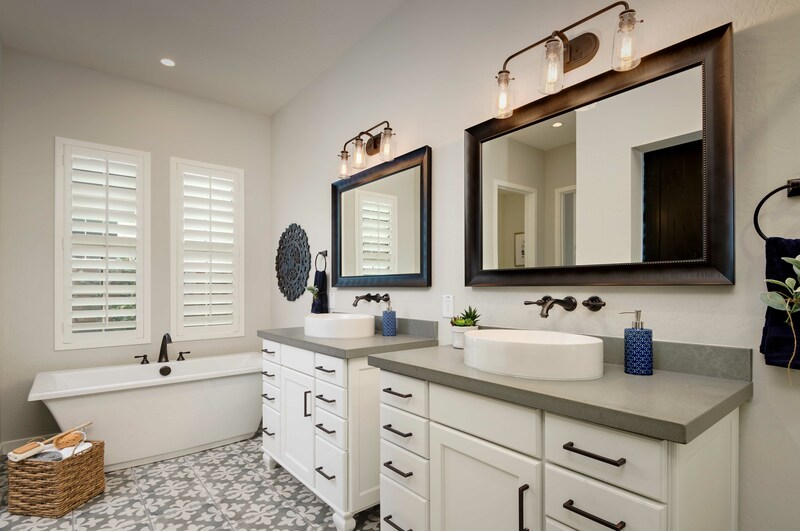 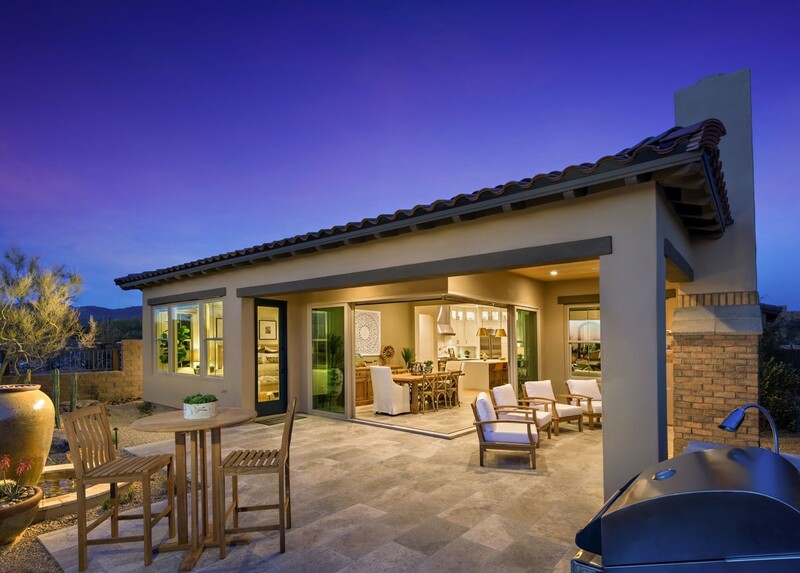 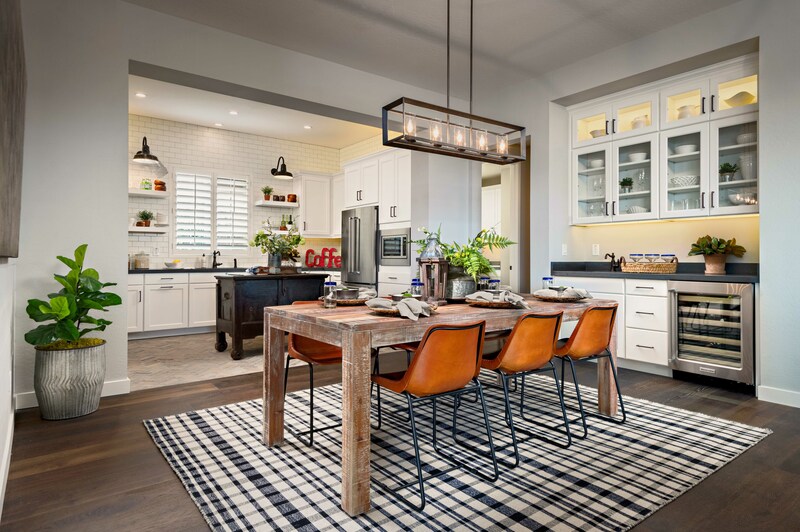 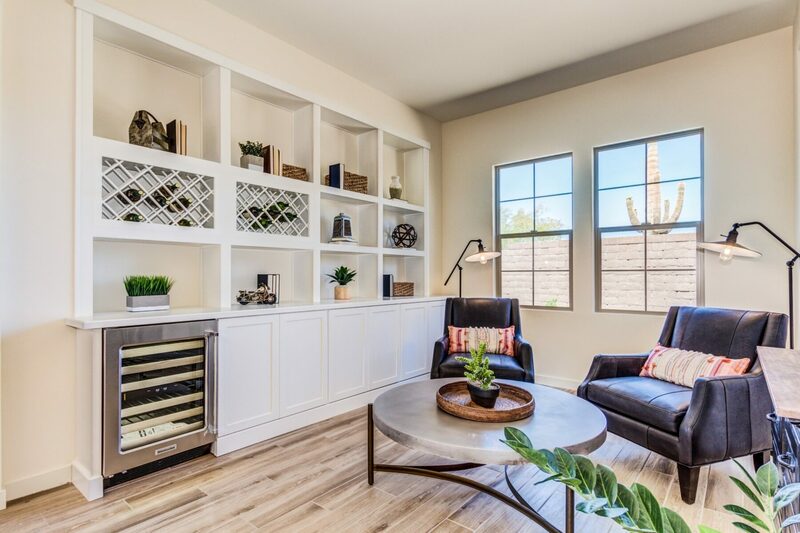 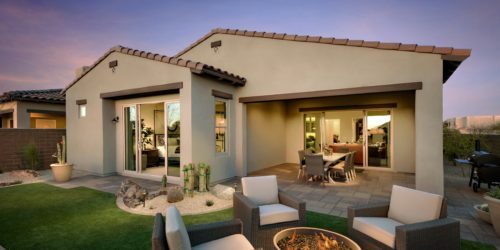 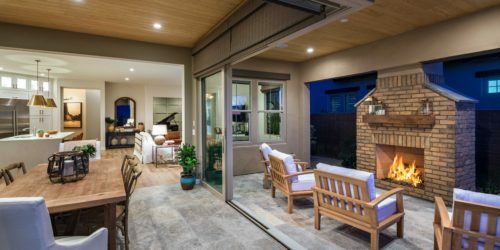 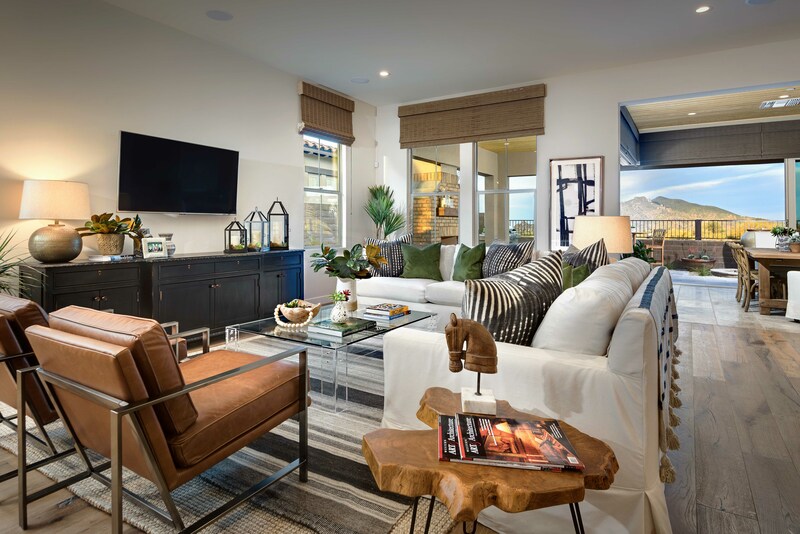 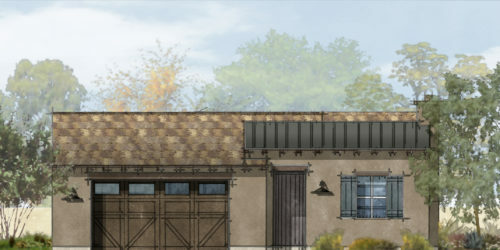 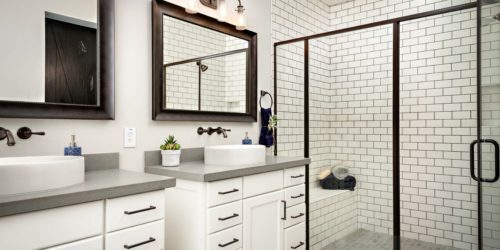 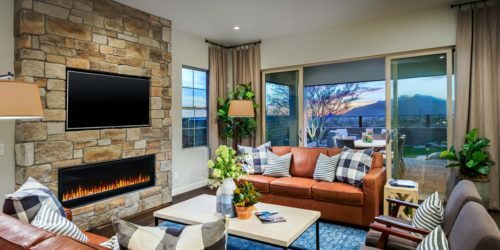 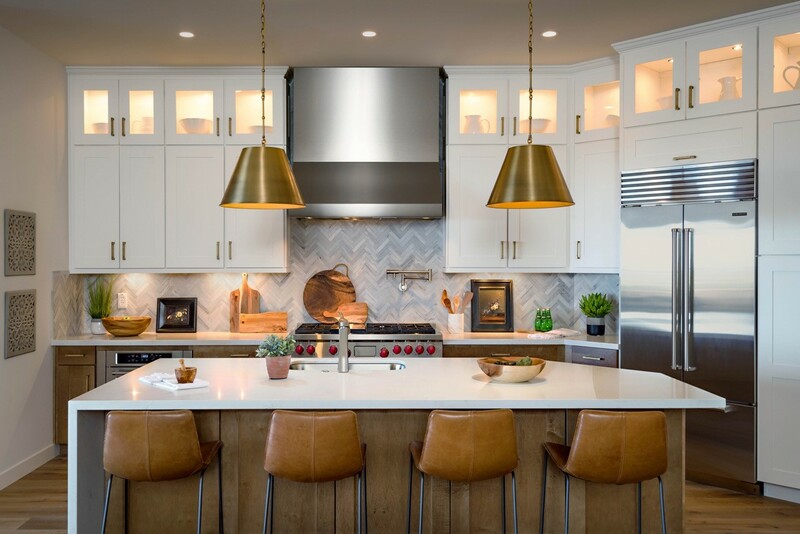 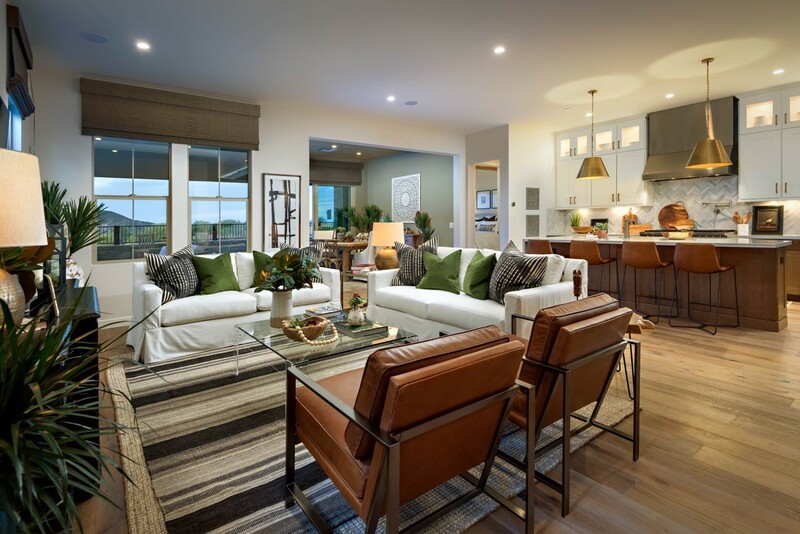 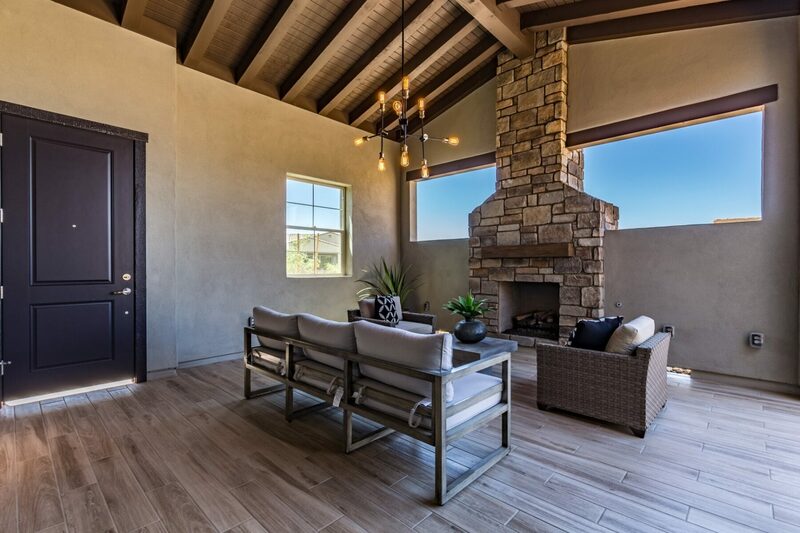 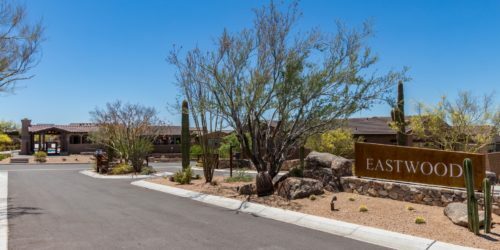 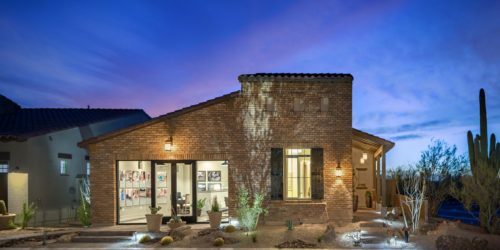 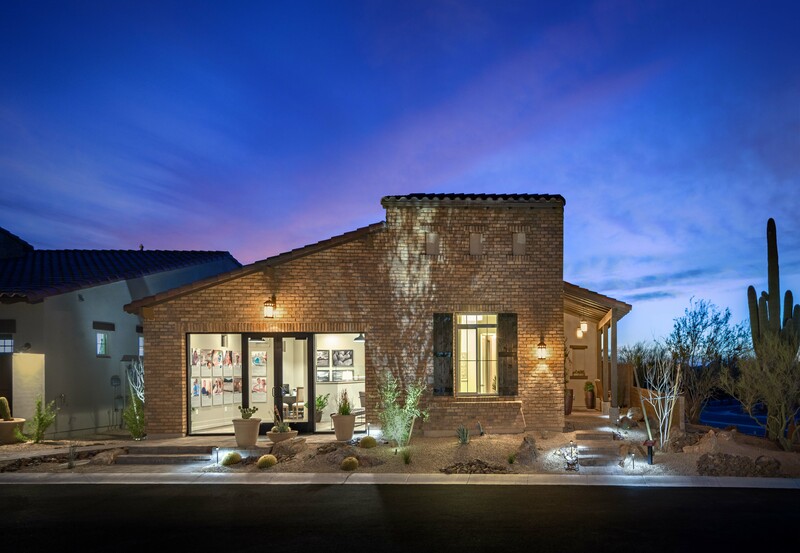 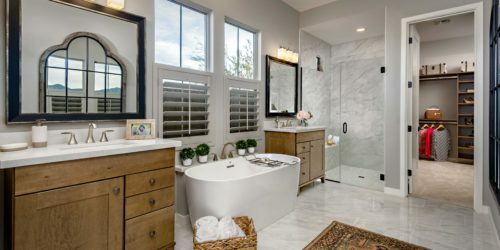 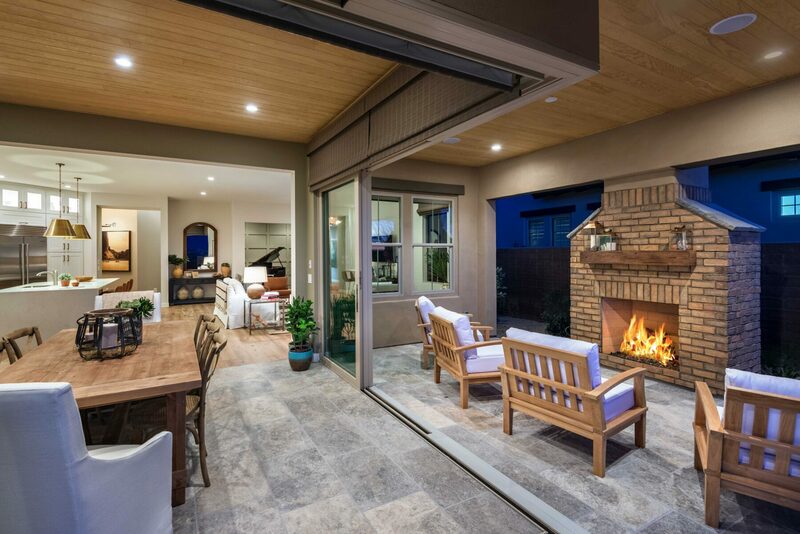 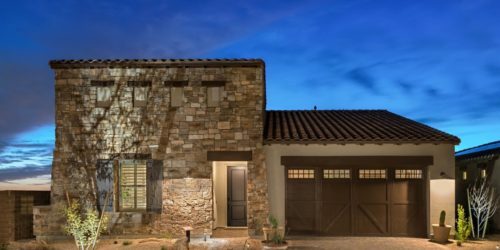 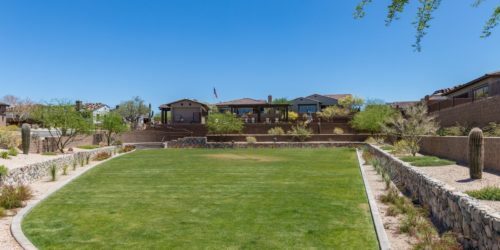 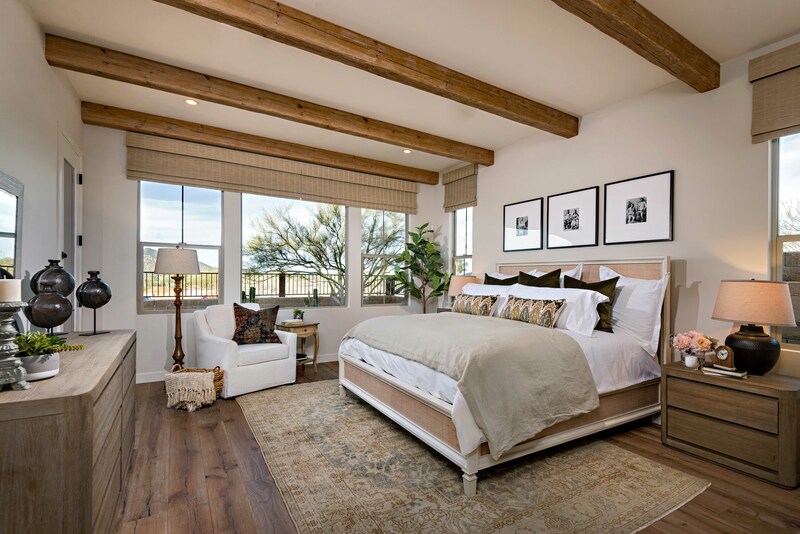 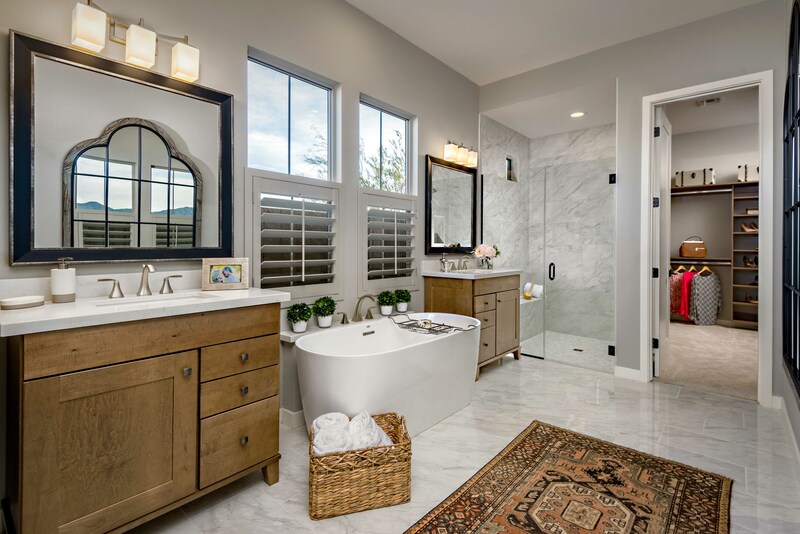 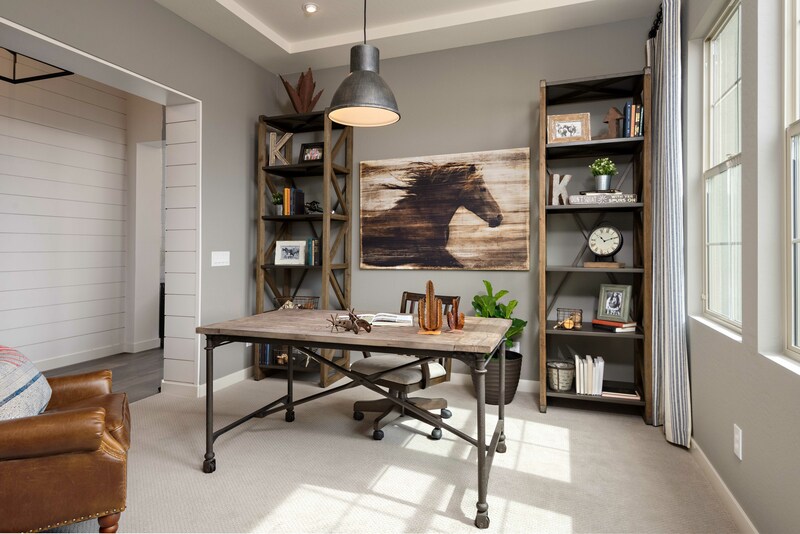 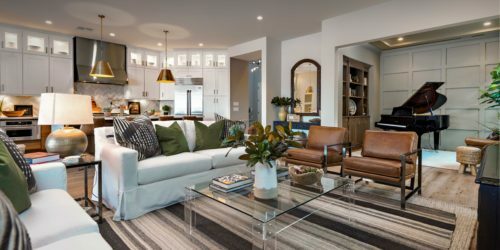 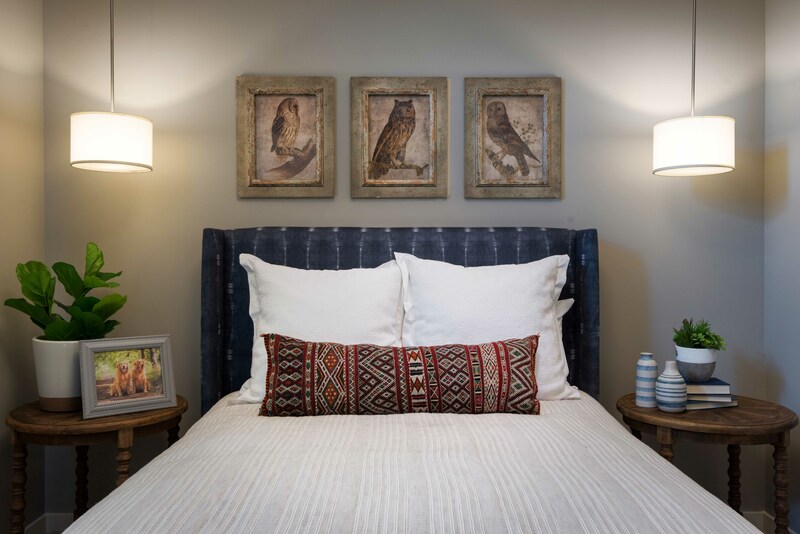 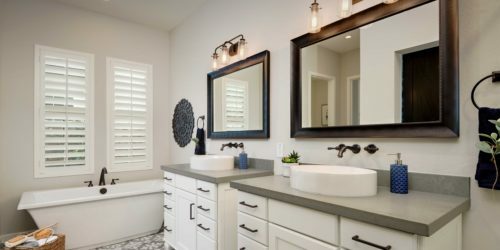 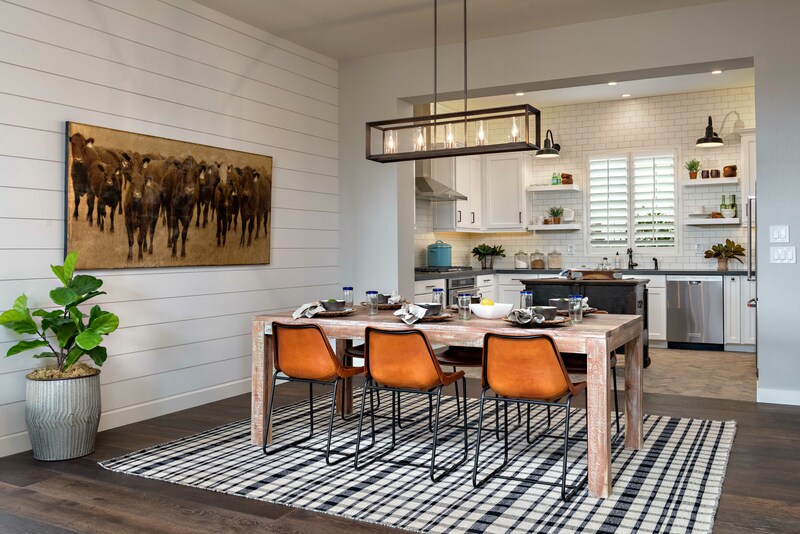 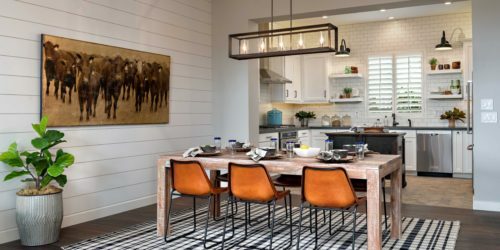 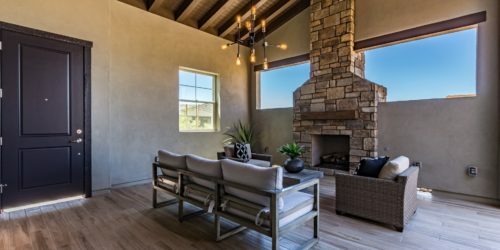 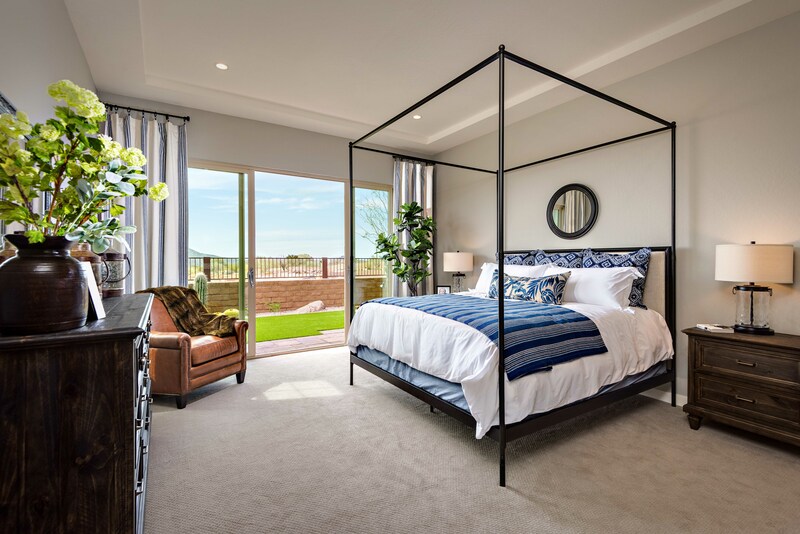 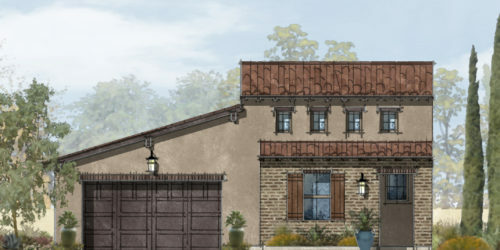 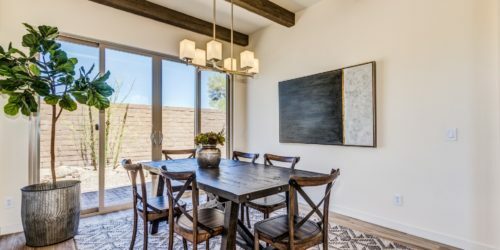 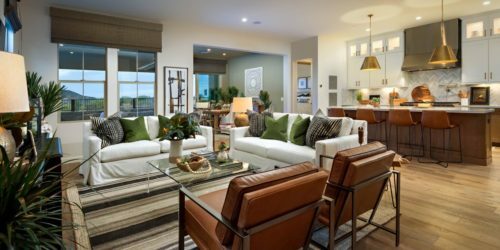 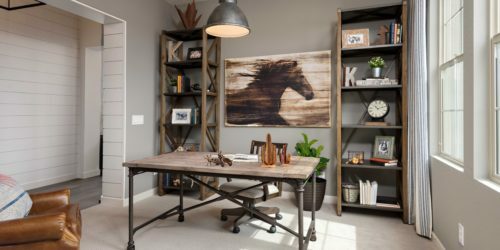 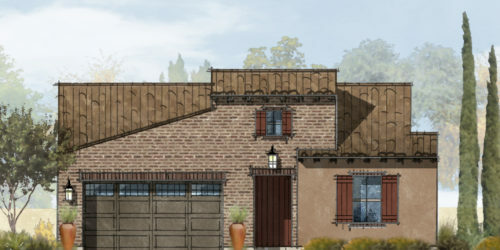 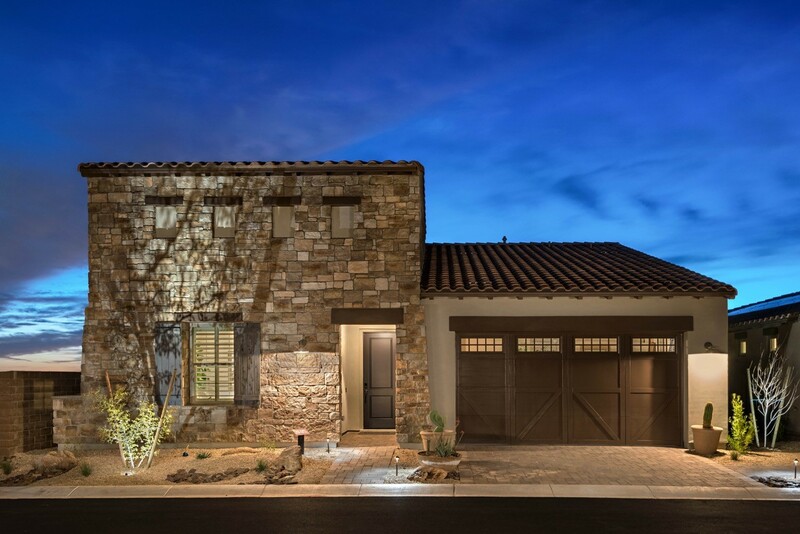 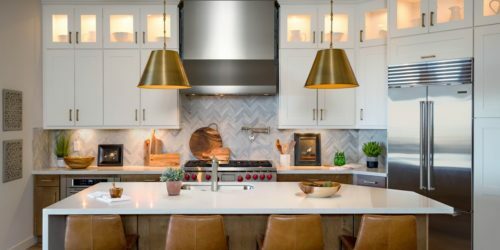 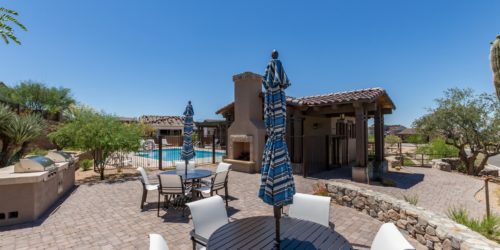 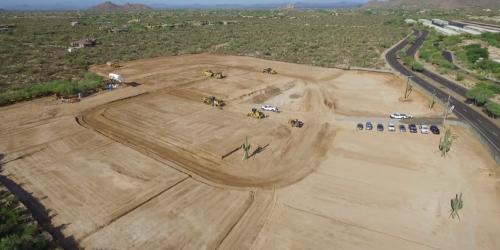 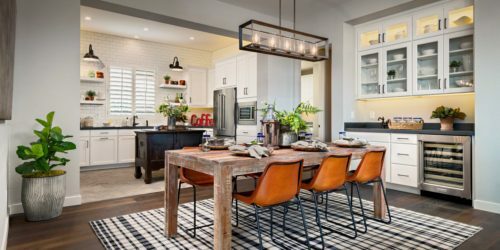 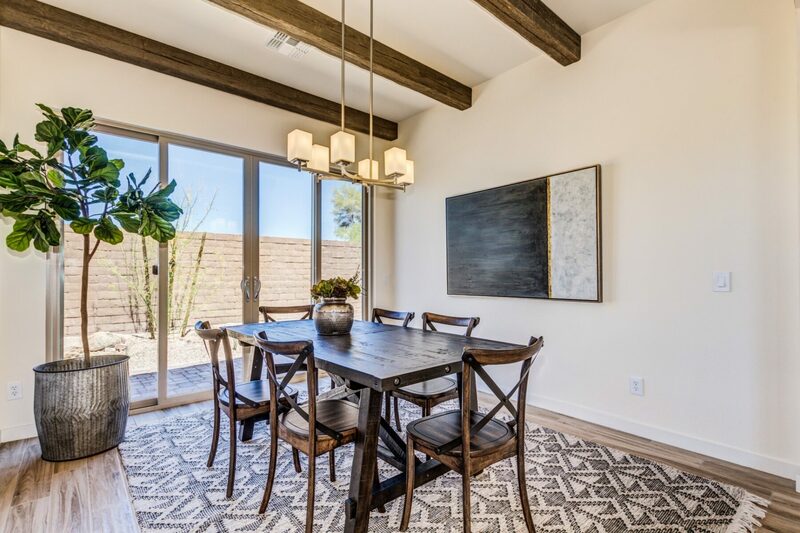 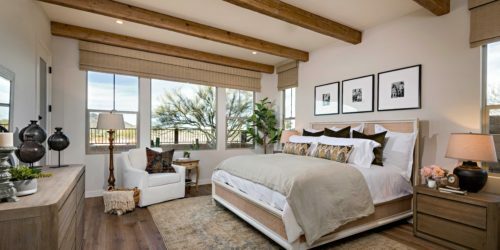 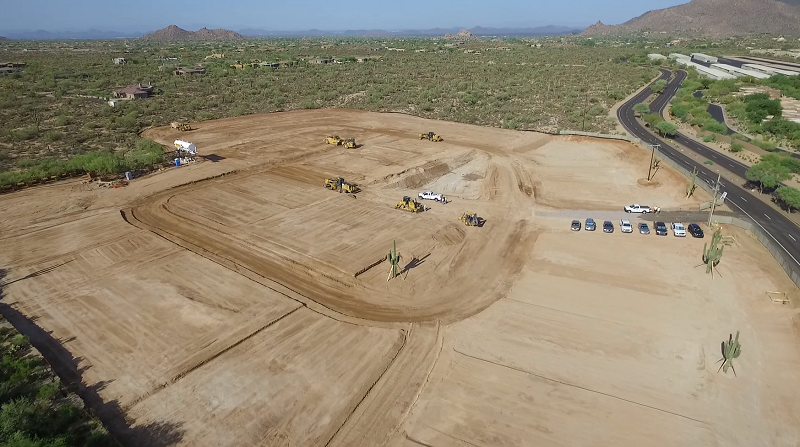 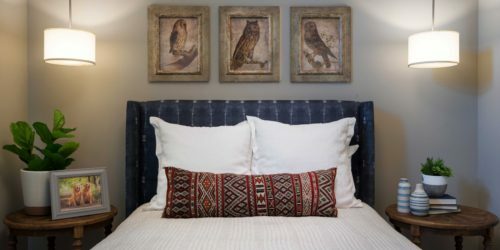 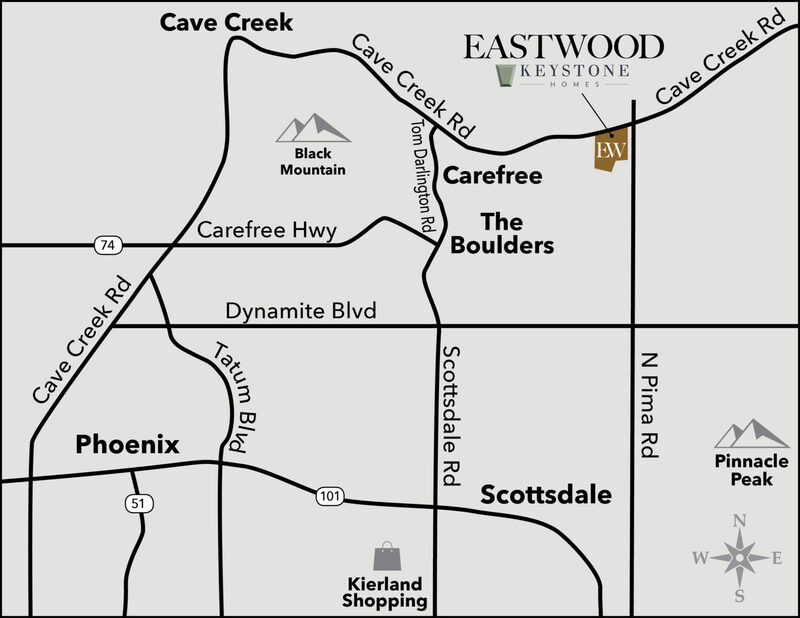 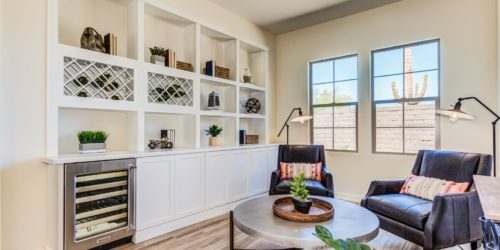 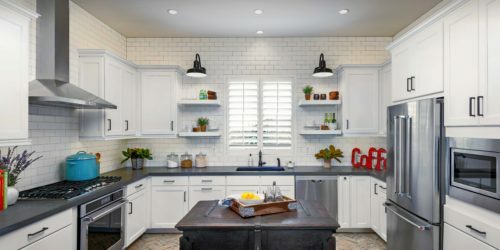 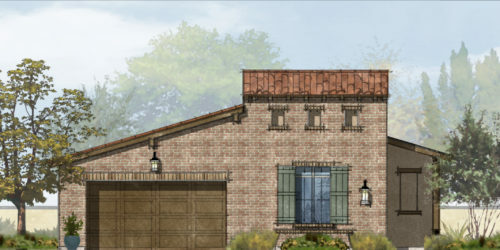 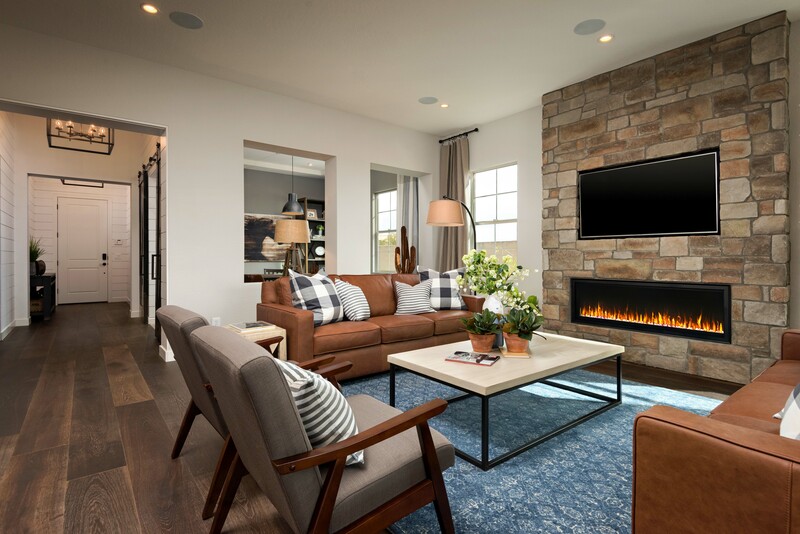 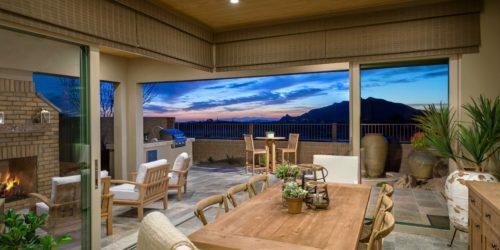 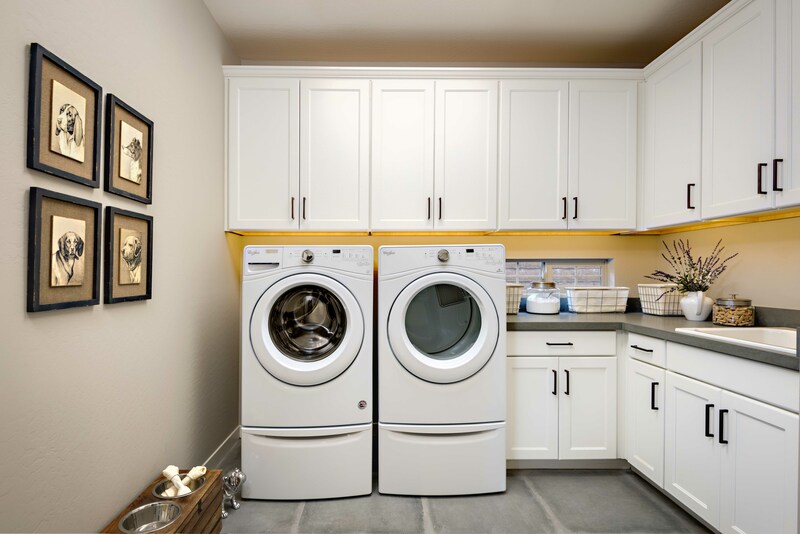 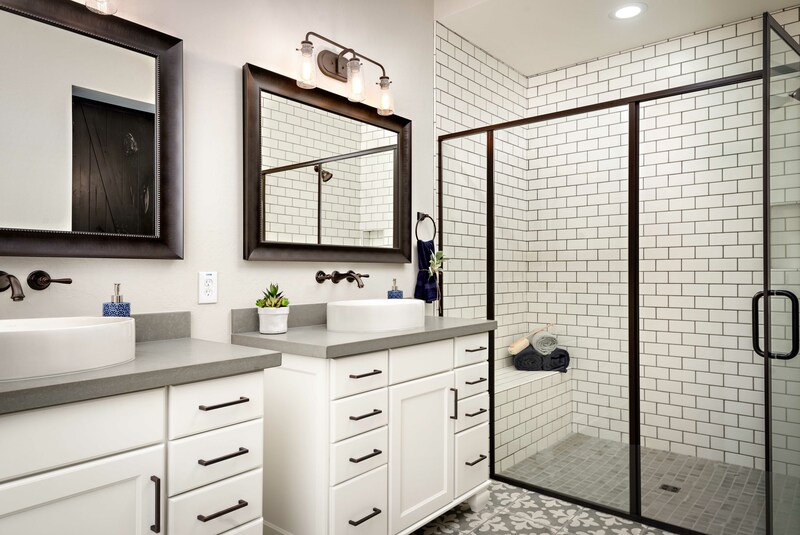 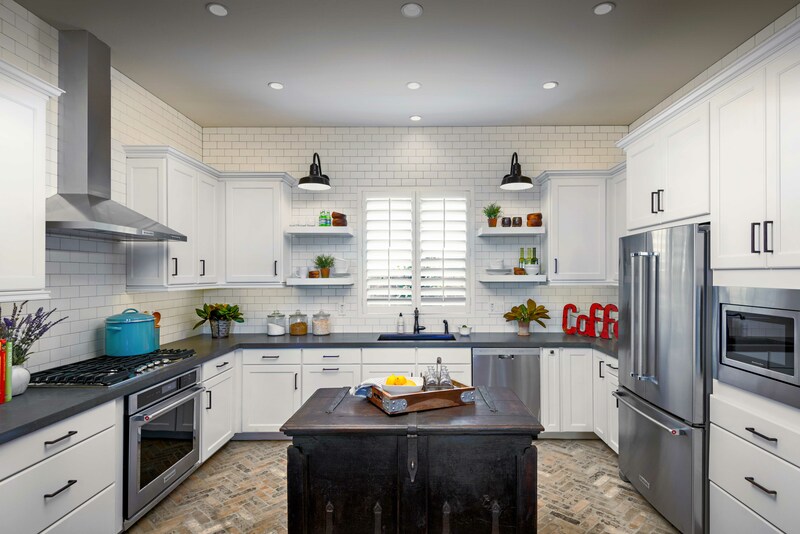 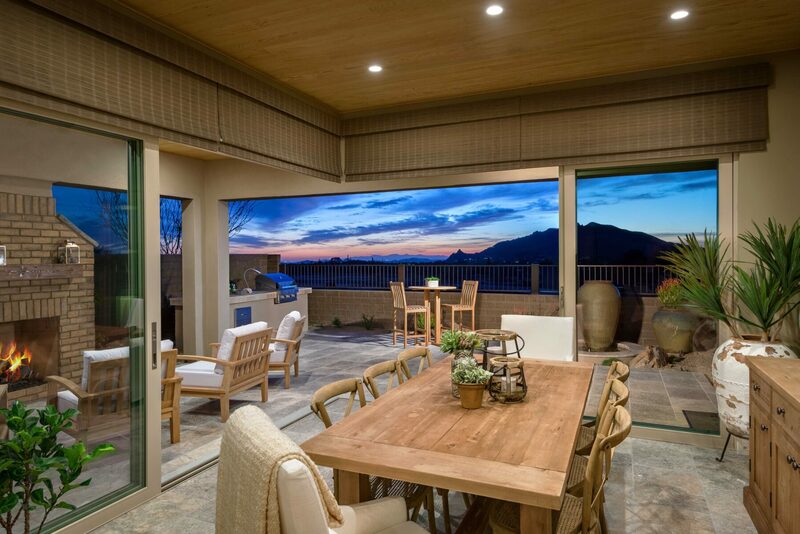 Eastwood homes are Arizona Ranch style, distinctly built with impeccable craftsmanship and higher standards that are evident throughout each innovative design. 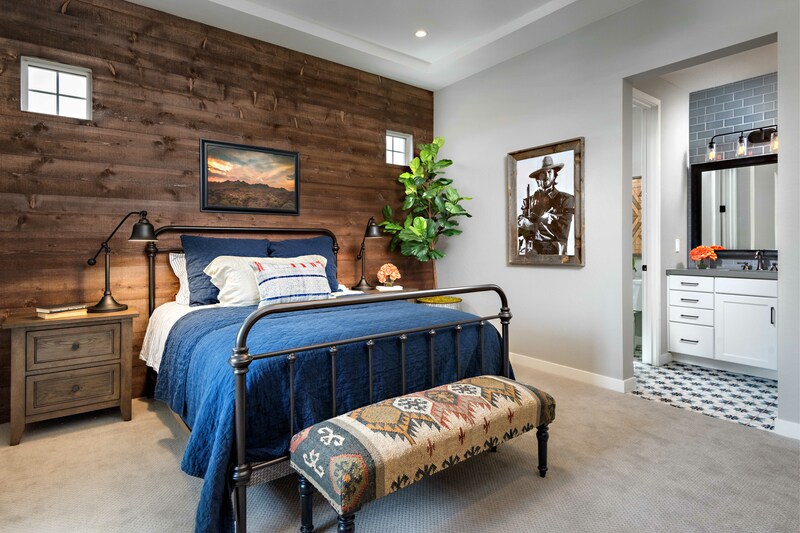 Selecting Eastwood is about living carefree. 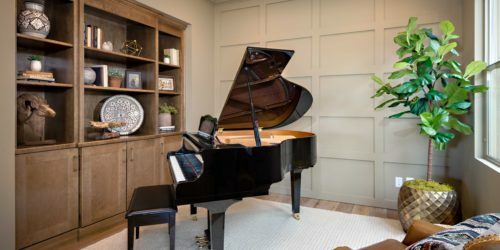 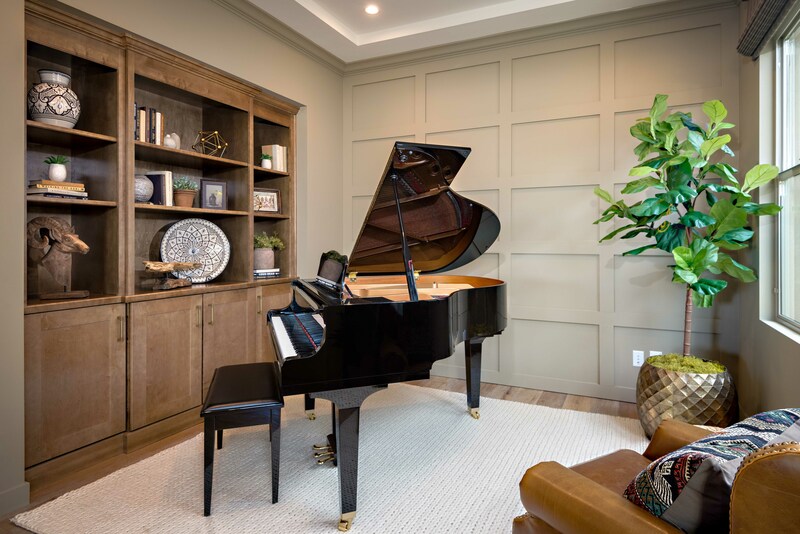 It is for sophisticated buyers who value a sound investment. 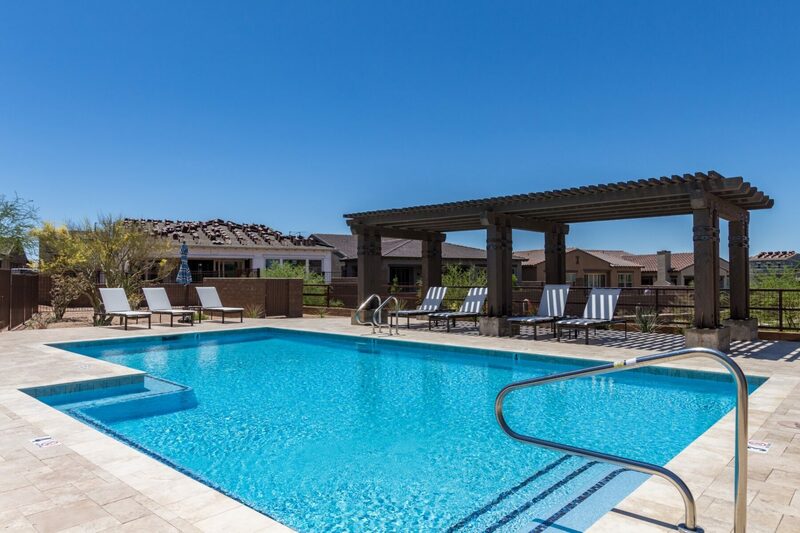 Here, you will enjoy a relaxed environment coupled with outdoor activity and healthy living. 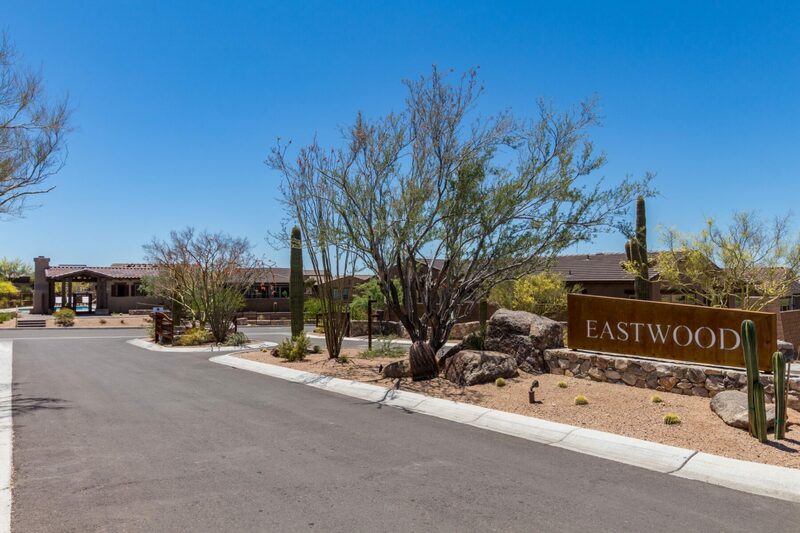 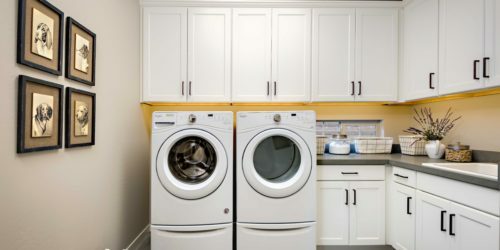 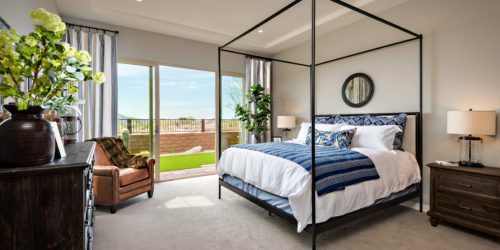 At Eastwood you will enjoy the privacy of a gated community as much as you will delight in social interaction with friendly conversation at the pool. 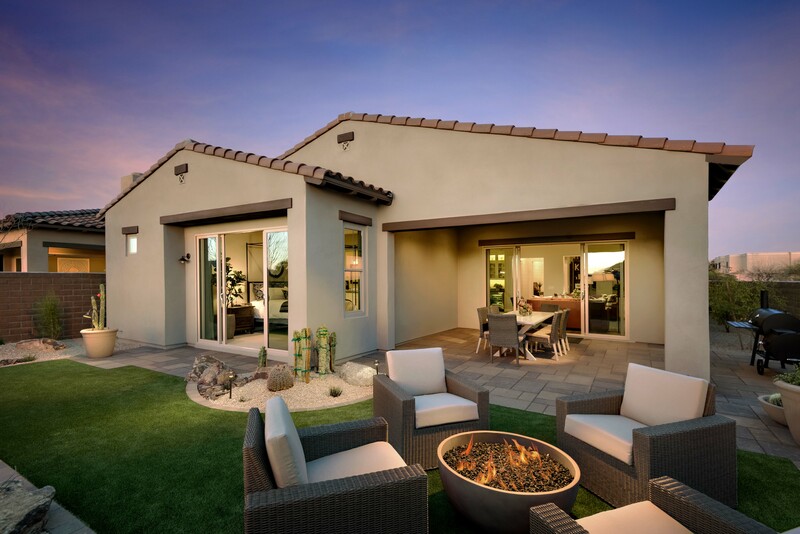 It is a picturesque community with quality energy efficient homes and luxurious amenities. 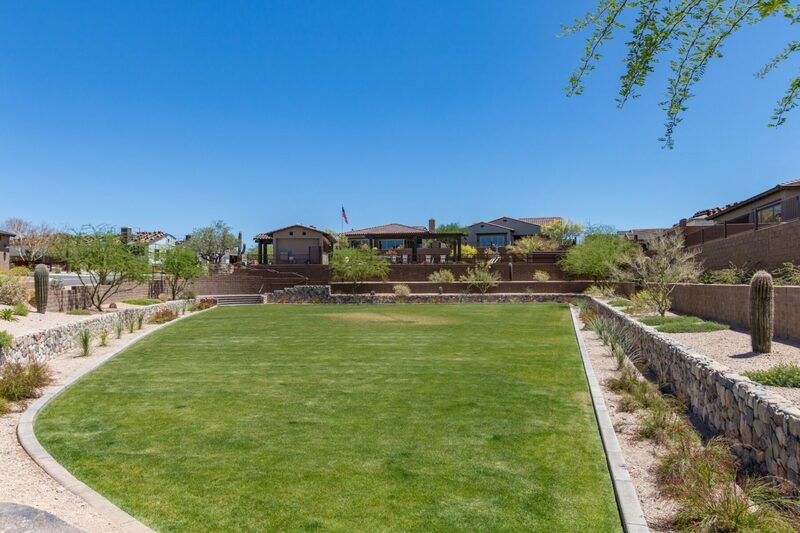 With stunning views and just steps to hiking trails and golf courses, there are plenty of wide open spaces to roam. 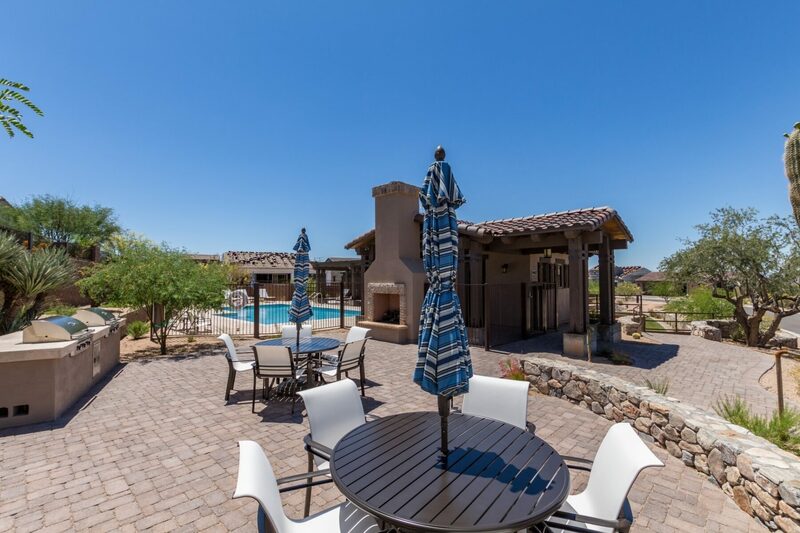 Live carefree. 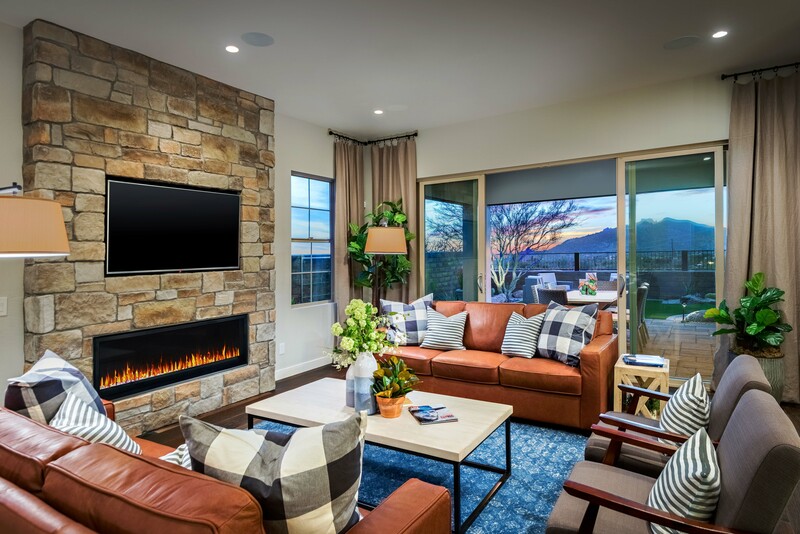 Live fully. 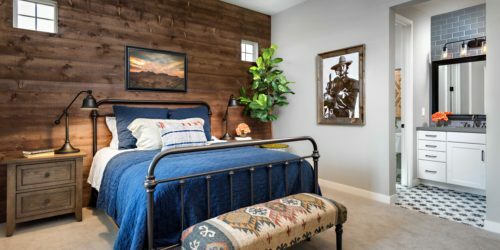 Eastwood is 100% sold out.